We believe that stickers are not just pictures, they are also a means for people’s self-expression. This approach has let us evolve quickly from a group of enthusiasts to the leading sticker marketplace with a creative studio and design community of extremely talented sticker artists. In short, creating the world's best sticker packs is our passion. We work with the top 5% of artists from design communities (Behance, Dribbble, Instagram and Tumblr) and have more than 100 sticker packs under our belt. Moreover, our stickers were even featured by Apple as “Best of 2016” in the App Store. as Best of 2016 on the App Store. 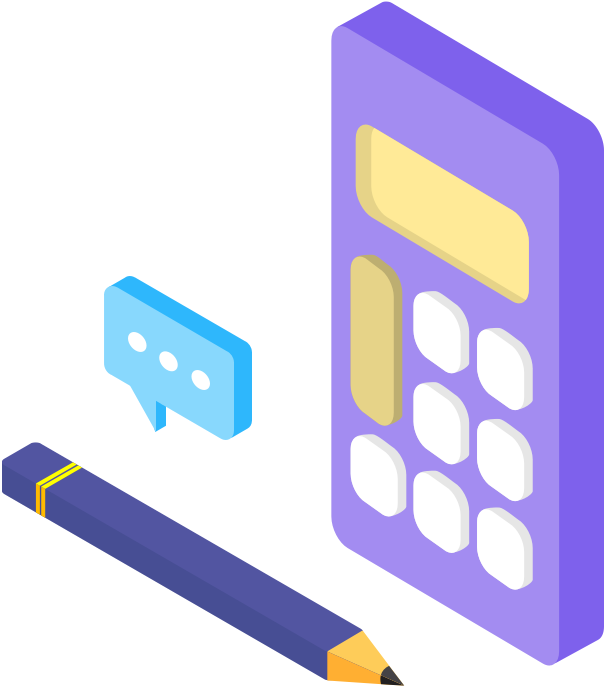 Our own sticker management platform collects all the data about their usage – most popular themes, styles, emotions, situations, etc., which allows us to come up with stickers appreciated by both individuals and corporations. We analyze your business goals and current ad campaign, then combine that with our expertise to make a unique style of stickers people use again and again. Firstly, we discuss your needs, global trends, and budget. Then, using your brief and insights retrieved from our data collection platform we proceed to the visual style development. After we agree upon the visual style, we choose the artist who fits your project best and make a sample sticker. If you are happy with it, we go on with the whole pack. Get ready to receive your sticker pack by the deadline! Are You a Messenger Owner? 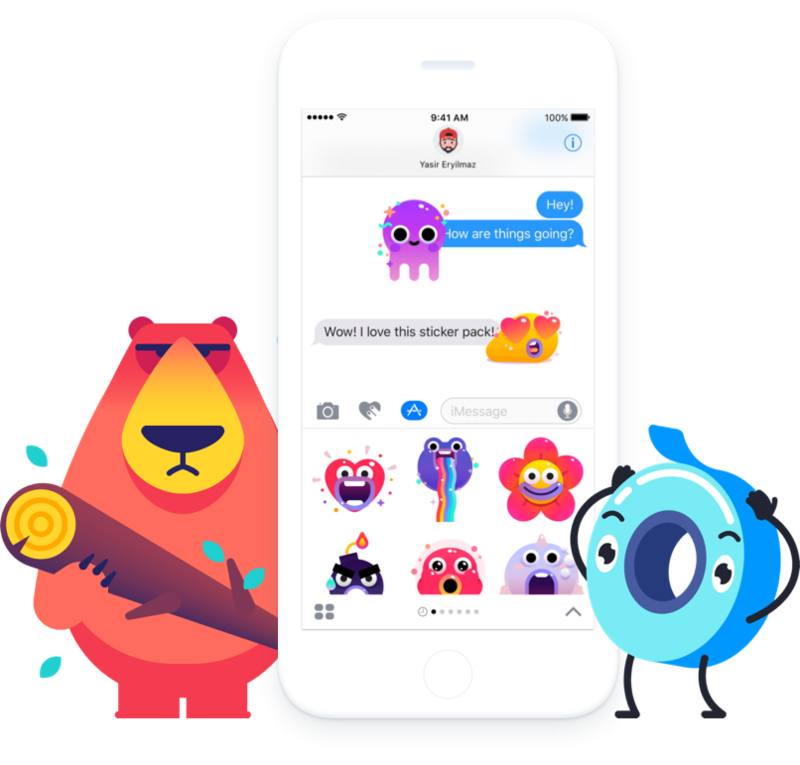 If you are a messenger owner and want to increase its popularity, a cool stickers pack could be a great solution for you. We’d be happy to work out a visual concept strategy and content plan for you to attract a bigger audience and keep it loyal to your product. Our team is capable of providing 100 or more high-quality packs in short order. Just contact us for information about our prices and opportunities! to make a sticker pack?